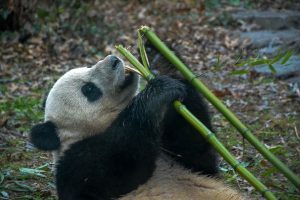 March 29, 2019Melissa MooreAnimals and Ocean Life, Big City Attractions, Explore United States destinations, Hiking, Biking & Rafting, Hiking, Biking & Rafting, History and Culture, How do you travel? 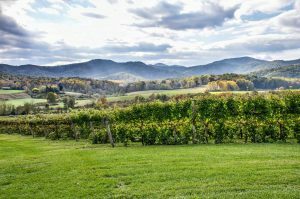 Explore opportunities by your travel interests, Mid Atlantic Region, National Parks, Staff Picks, Top 10, Washington DC, We are active and adventurous, We are foodies!! !, We are interested in blending travel & education, We are outdoorsy tree-huggers, We are touristy and have our selfie stick ready! 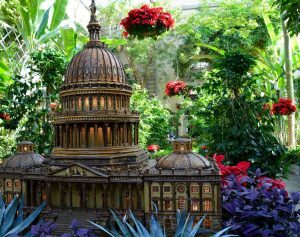 Experience DC's museums, memorials, government icons, and outdoor treasures with our top 10 things for families to do in Washington DC. As the weather turns colder and the fall decorations and turkey leftovers have been put to rest, it’s time to start looking forward to the December holiday season. Tree lightings, concerts, live performances, and more delight families in the D.C. metro area. 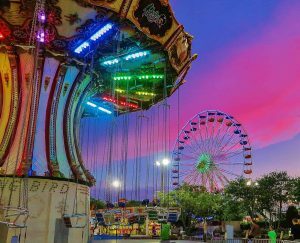 Whether just for one night or for the month of August, there’s an Eastern Shore getaway option for every family, every budget, and every vacation style. 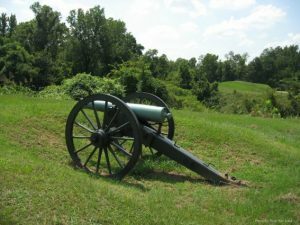 August 28, 2017Melissa MooreExplore United States destinations, History and Culture, How do you travel? 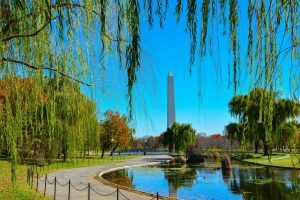 Explore opportunities by your travel interests, Mid Atlantic Region, Tours, Washington DC, We are interested in blending travel & education, We are touristy and have our selfie stick ready! Heading to DC with Toddlers? 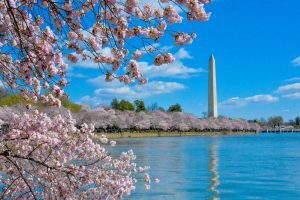 Here's our best tips and recommendations for taking the littlest of kids to explore our nation's capitol, Washington, D.C. 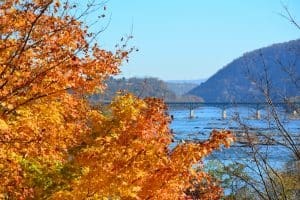 Here are ten day trips from Washington DC (less than 90 miles from the White House) perfect for travelers visiting Washington DC with families. Trekaroo families have found the best kid-friendly hotels in Washington DC. These hotels are especially welcoming to their younger guests, and have perks that make soaking up the history in the Nation’s Capital more enjoyable for the entire family.